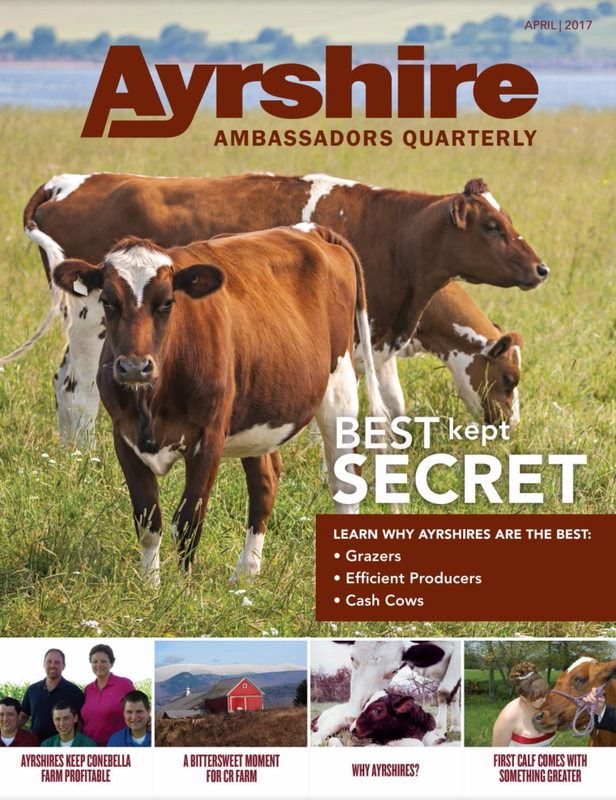 Our first edition of Ayrshire Ambassadors Quarterly has been getting great reviews. It's full of interviews with dairy farmers, including Don and Pam Gable and Dan and Lori Baumgardner. 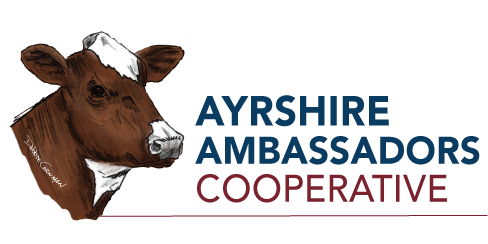 It also features thoughts from Darrin Mayer of Delaware Valley University and opinions from Ayrshire breeders across the country. If you haven't checked it out yet, read it online today.